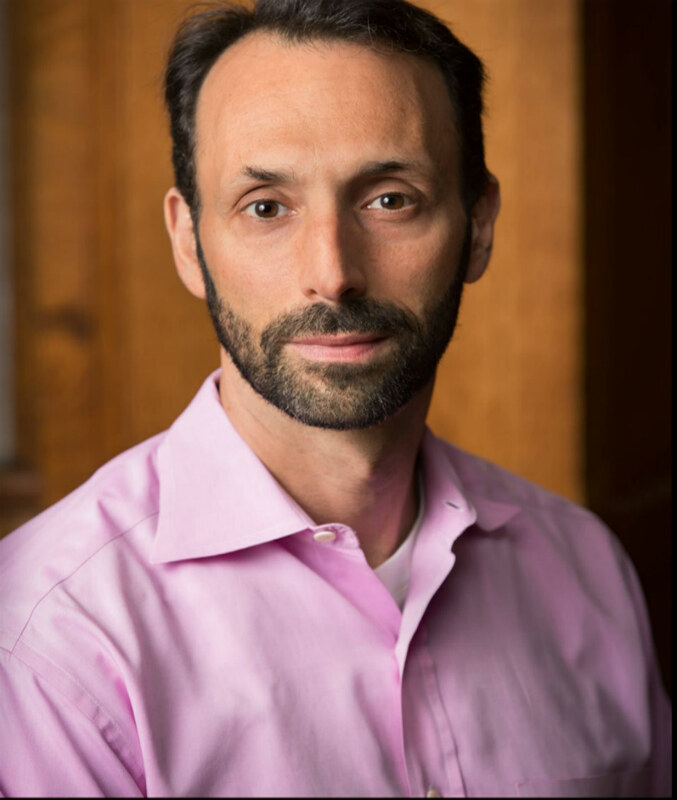 Scott Shapiro is the Charles F. Southmayd Professor of Law and Professor of Philosophy at Yale Law School. He joined the Yale Law faculty in July 2008 as a professor of law and philosophy. He previously taught law and philosophy at the University of Michigan. His areas of interest include jurisprudence, international law, constitutional law and theory, criminal law, philosophy of action and the theory of authority. He is the author of Legality (2011) and editor (with Jules Coleman) of The Oxford Handbook of Jurisprudence and Philosophy of Law (2002). He earned B.A. and Ph.D. degrees in philosophy from Columbia University and a J.D. from Yale Law School, where he was senior editor of The Yale Law Journal. He and Oona Hathaway have just published “The Internationalists: How a Radical Plan to Outlaw War Remade the World,” a history of international law as it has evolved from the 17th century through the present.